Today Skype has launched its latest version 5.0 with some cool new features and new look and feel. The main feature of new version is its integration with Facebook which will allow its users to call, SMS or chat with their Facebook friends right from the Skype window only. The other main feature of Skype 5.0 is group video calling feature which is still in open beta. 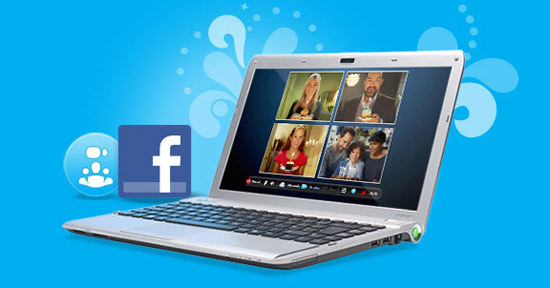 Group video calling feature will allow your family and friends to make video calls in group. There is one more feature in Skype 5.0 which can’t be ignored. They have introduced automatic call recovery, which helps you reconnect calls that are interrupted due to Internet connection problems. You can read more about it at official Skype blog.